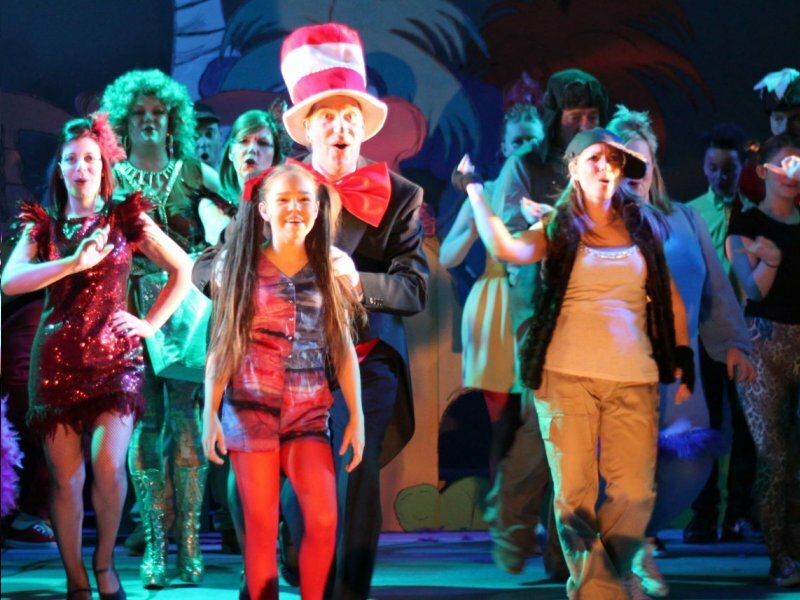 At Forest Musical Theatre Company we love to perform. Musicals are our first love. We are a friendly company and have fun but our aim is to put on the very best productions we can. We pick shows that many other companies wouldn’t, like ‘Honk!’ and ‘Hot Mikado’ as well as the old standards. Our greatest strength is our ability to work together as a group and perform with joy and vibrancy together. We are noted for our ensemble singing and high production standards and our ability to work as a team on and off stage. It is these kinds of strengths that enabled us to win the NODA award for best chorus work for ‘Ragtime’ in 2009 and receive various other nominations. Our most recent wins are as district winners and were for Best Chorus Work for ‘Legally Blonde’ and to Joe Curran as Kyle for Best Comedy Performance for ‘Legally Blonde’ in 2017, and the 2017 Flame Award for “The inspirational Contribution for the Pursuit of Excellence in Theatre” for our “continuing high standards in our ensemble and chorus work, the evident enthusiasm of the whole society, and the great ‘company’ feel of our productions”. The ‘Forest Operatic Society’, for that was our first title, began in the Fiesta Hall in Hoe Street, Walthamstow on 4th November 1952. At that first meeting 38 people attended and a committee of 12 was duly elected. The committee decided that the first production would be ‘The Gondoliers’ and the annual membership would be 5/- (25p) plus 1/- per rehearsal night. A further 10/- per annum would be required for enrolment into a school or college. How things have changed! The company became part of the Evening Institute at the Leyton High School for boys, and continued there until the mid-eighties. It is interesting to note that ‘The Gondoliers’ cost approximately £250 to stage all told. Most members from those early days will only be remembered by a few, but those who knew ‘Forest’ in the first few years will certainly remember Irene Thompson, who is now a past President and Gina Marchant on stage and Charles Ayres another past President who was Stage Manager and for many years Chairman. In 1957 and 1958 there came along two people who, without doubt, set the high standards of performance that have become an expectation for ‘Forest’ productions. They were Peter Spencer and Nellie Lindsey. Having worked with Peter myself, I experienced at first hand his skill as a director, his discipline which he instilled into everyone and his wonderful sense of humour; if you look on the front cover of his book, ‘Musicals. The Guide to Amateur Productions’ you will see a scene from our production of ‘Oklahoma’ in 1963. Nellie worked with Peter as Choreographer and eventually took over as Director. Her contribution is immeasurable. Not only was she a fine Director, able to stage both chorus and principals with wonderful imagination, but a superb performer herself. She was a truly great comedienne and ‘Forest’ became noted for its Old Time Music Halls with Nellie as its hilarious lynchpin. For the first 27 years all our productions were at Lloyd Park Pavilion in Walthamstow. To begin with there were only 2 dressing rooms and the men’s chorus had to change in the projection room at the front of the theatre and make a dash outside around the outside of the Pavilion, whatever the weather, in order to get back to the stage! Eventually, a shed was erected just outside the stage door, which was far from ideal but sufficed until improvements were made in 1962. The wings were built out and the Green Room added, so we were under cover at last. They were very happy years at Lloyd Park despite the fact that there was no orchestra pit, nor any kind of individual mic. Our move to the Kenneth More Theatre in Ilford was worrying for us because once in Lloyd Park we ran our week as we pleased. Our worries were groundless. More than 30 years later we are still at the KMT and lucky to be so. To perform in a ‘proper’ theatre where everyone can see and hear with the most up to date facilities can only truly be appreciated by those of us who learnt the hard way. Newer members really don’t know how lucky they are. 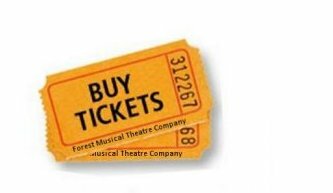 In September 2000 we changed our name to Forest Musical Productions and in 2013 we changed our name to Forest Musical Theatre Company so our name truly describes what we do. However, we are generally known as ‘Forest’ you will find reference throughout this website to us as ‘Forest’. As the years have gone by we have been blessed with so many longstanding members who have helped lift our productions above the rest. These performers have retired performing with ‘Forest’ and now we have a whole new generation of long standing performers who have replaced them. We have also many people who pass through before they move on to their professional careers and we take much pleasure seeing their success on stage, TV and films. Many of our current company have been with us over 10 years and a significant number over 20 years. We also have many younger members feeding into our company who join us performing as children or simply as members and they carry on our traditions and provide great hope for a shiny future for all of us here at ‘Forest’. Associate membership was introduced in 1957, to be awarded at the discretion of the General Committee “to persons who have rendered, or are rendering notable service to the society”. 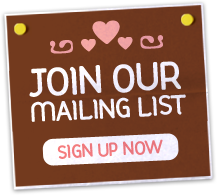 Associate Members have the benefits of full membership, but are not required to pay a subscription.